We are currently looking for Ayrshire builders, Carpenters, Handymen, Landscape Designers, etc. to install our modular wheelchair ramp sysyems in the Ayrshire area. Complete system is packaged to fit in most small vans and can be delivered direct to you or straight to site. We have been selling modular wheelchair ramp systems for over a decade now but don't have the capabilities to provide a fitting service which has resulted in numerous lost leads. 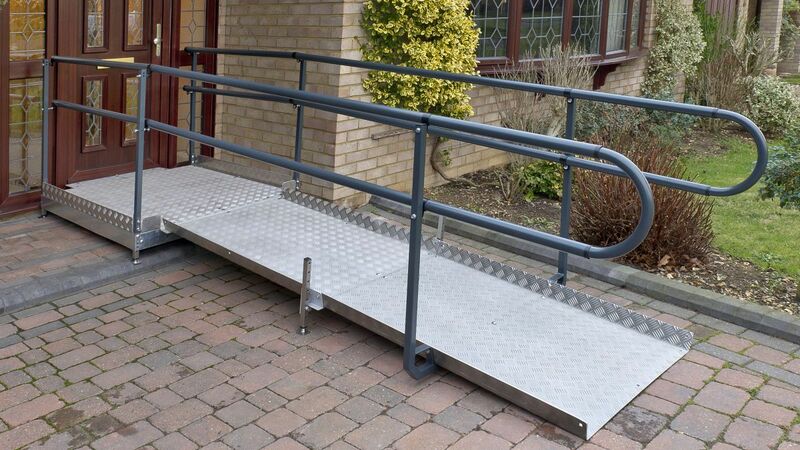 When we receive any requests for fitting modular ramp systems we will take the initial enquiry, pass on the lead to you, the customer becomes yours and we supply the system to you at trade price for you to install. Fitting is simple, instructions are clear but if you prefer we can also provide training and demonstrations on request. To request further information about becoming an approved installer of modular wheelchair ramp systems please complete the short form and we will get back to you.